THIS is what molly feels like: When you take Molly, you feel an intense euphoria like you are floating in the air. Your consciousness shifts and you feel love towards everyone around you. 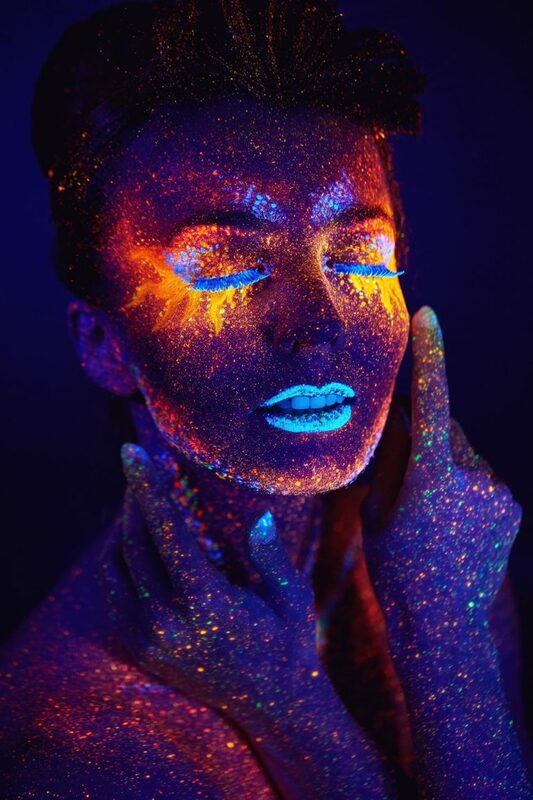 Tactile senses become heightened and your perception intensifies with beautiful colors all around you. Your body feels warm and content. The music touches your soul and all of a sudden you get an urge to dance like you never have before. Bouts of relaxation emerge and it feels amazing. 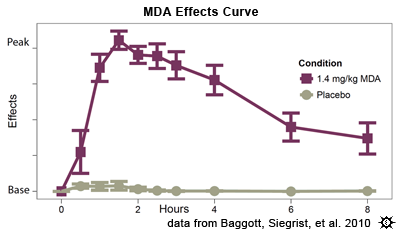 It takes 45 minutes to an hour for MDMA to kick in. You might feel uneasy at first, but this is normal and the feeling will subside. The effects are gradual and once you reach the peak, effects will intensify and the experience will be a memorable one. To get desirable effects, always take the right amount according to your body weight and take with people you trust. Also, test your Molly using an MDMA testing kit, also known as Marquis Reagent. It is important to test your molly to make sure it is pure and not cut with additives and other dangerous substances. Taking a substance that is not pure could be dangerous and you will have what they call a “bad trip”. No one wants a bad trip! It could be psychologically and emotionally draining. The overall effects last around 3-4 hours. You could microdose to have the effects last a bit longer, but be careful, you do not want to take too much to cause Hyperthermia. You will build up a tolerance quickly and you can end up feeling depressed after the effects wear off. Taking MDMA should be an experience that should not be abused. The peak usually takes about an hour or two to kick in but it does vary between users. Connectedness with those around you. During the peak experience, your jaws will clench, you will grind your teeth, and you will move your hands around a lot to the beat of the song. Just be mindful of this since the next day your mouth and body might feel a bit sore. The comedown doesn’t always have to be depressing, just make sure you don’t take too much MDMA or mix with other substances. Mixing it with other substances, like alcohol could make the comedown very unpleasant. With pure MDMA, the comedown should happen gradually. You will feel a slight drop in senses, openness, the excitement, and you will be dropped lightly to where you started. The comedown offers an opportunity to examine your relationship, discuss and share your experience with other people, and reflect on yourself and your joy. Having such an experience can change your perception about a lot of things you once had different opinions about. It could open you up to opportunities you have never explored before and you could feel content and happy.